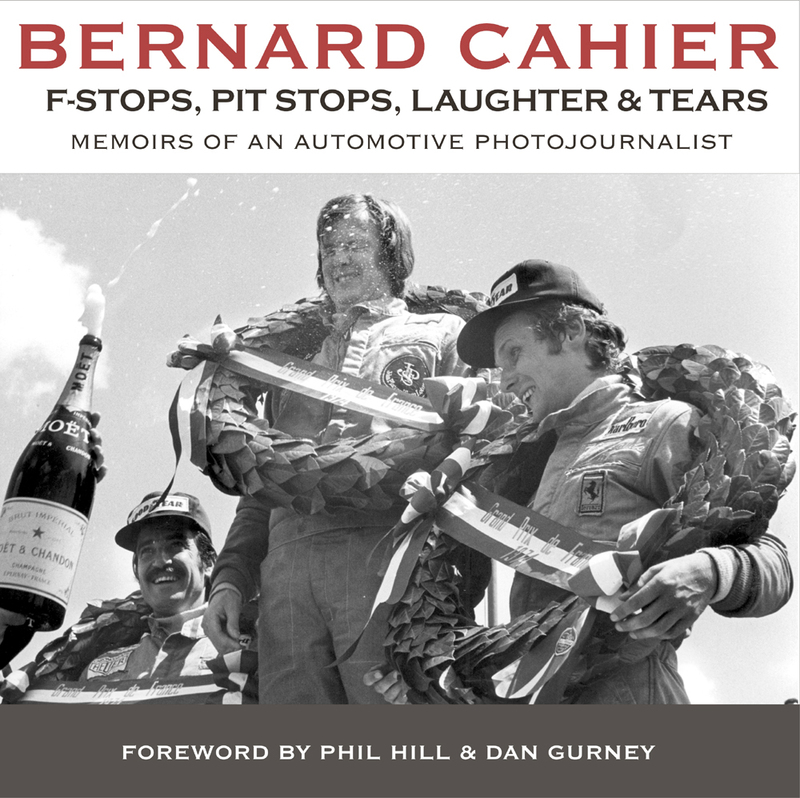 Bernard Cahier - F Stops, Pit Stops, Laughter & Tears - Autosports Marketing Associates, Ltd.
View Cart “Ayrton Senna – Through My Eye” has been added to your cart. This is the 3rd and Final Printing of this book! Limited quantity available. Born in Marseille in 1927, the son of a French general, Bernard Cahier attended his first race at an early age when his father took him and his older brother Guy to a race at a now defunct track called Miremar. “I was about 5 years old at the time, and we sat high in the grandstands overlooking the circuit, which was an Indianapolis type oval. There were Alfa Romeos and Mercedes, and of course being France, a lot of blue Bugattis, driven by men like Louis Chiron and Rene Dreyfus. It was the great Tazio Nuvolari at the wheel of an Alfa who won, ahead of the French driver Raymond Sommers in a similar car, then Chiron and Dreyfus. The noise of the engines, the roar of the crowd and the fantastic smell of Castrol R was an intoxicating mixture that I would not soon forget.” Forget indeed. During World War II Bernard joined the resistance, then the tank division of the French 2nd Armored Division, earning a Croix de Guerre and the American Presidential Citation in the process. A year working in Camaroon was followed by some time spent in America where he would meet his wife of 50 years, Joan Updike. 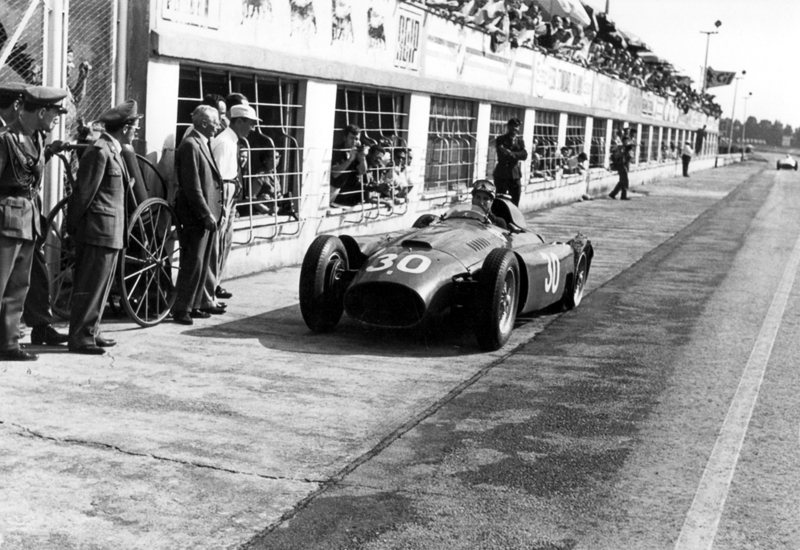 Returning to Europe in 1952, he attended his first Grand Prix at Monza in September of that year, taking photographs with a Kodak Retina II. From that moment, he never looked back. 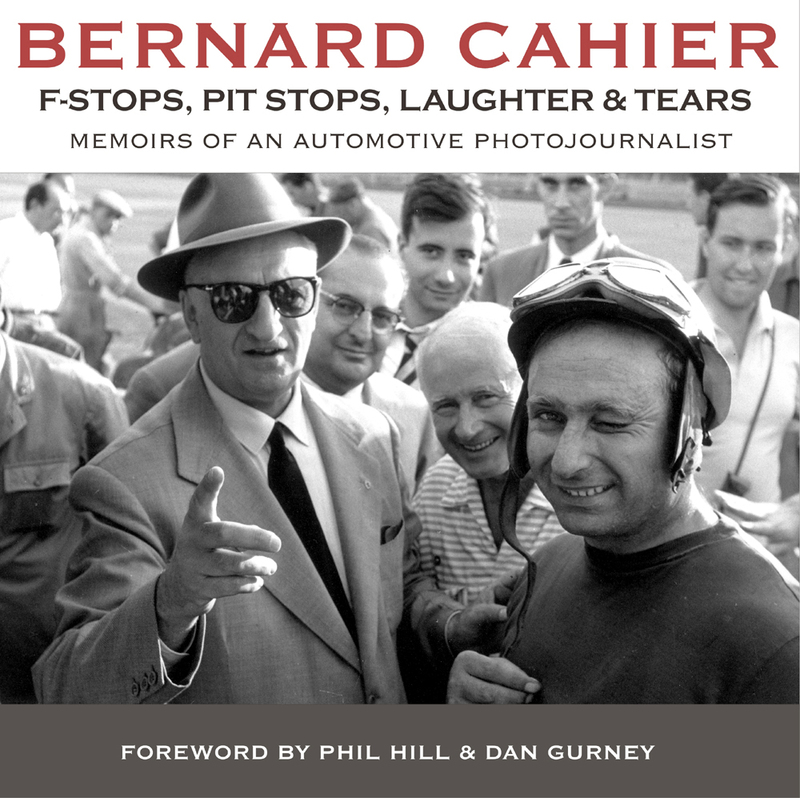 F-Stops, Pit Stops, Laughter and Tears is the story of Bernard Cahier’s long and fascinating journey through the automotive world of the 50s, 60s, 70s and 80s, focusing on the sport of motor racing. You’ll see that world as Bernard saw it—through his vast collection of photographs. You’ll also read in detail many of the stories about the friends he made along the way, including Enzo Ferrari, Carlo Abarth, Henry Ford, Huscke von Hanstein, Sir Alec Issigonis, Carol Shelby, Sergio Pininfarina, Juan Fangio, Jean Claude Killy, Zora Arkov Duntov and Bill Mitchell. And that’s just the tip of the iceberg. If there is such a thing as a perfect life, Bernard Cahier has probably lived it. During his 80 years, he has done it all: resistance fighter, truck driver, exchange student, car salesman and, most important to FORZA readers, rac­ing photojournalist. 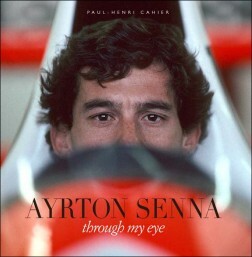 All of this and more is covered in his 768-page, two-volume autobiography, F-Stops, Pit Stops, Laughter and Tears. 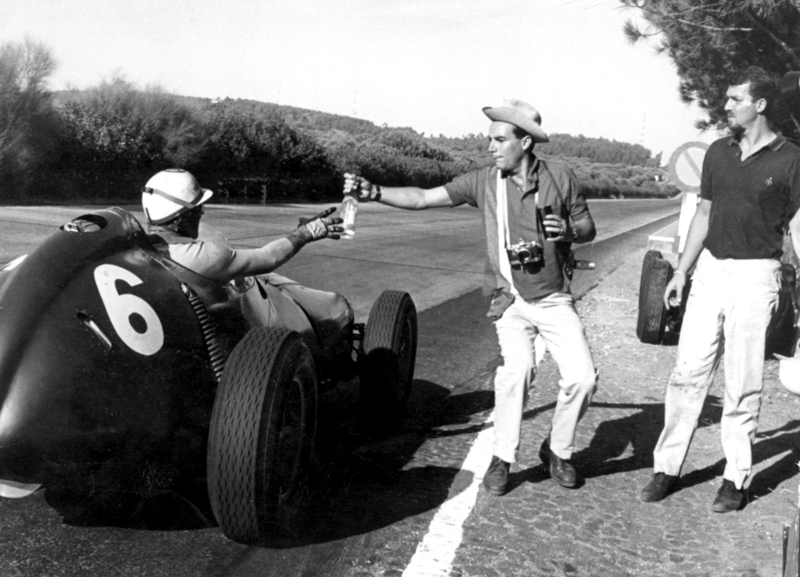 It is hard to comprehend, but in the 1950s you could simply walk up to an Alberto Ascari, Giuseppe Farina, Piero Taruffi or Froilan Gonzalez to have a chat and a drink after the race. 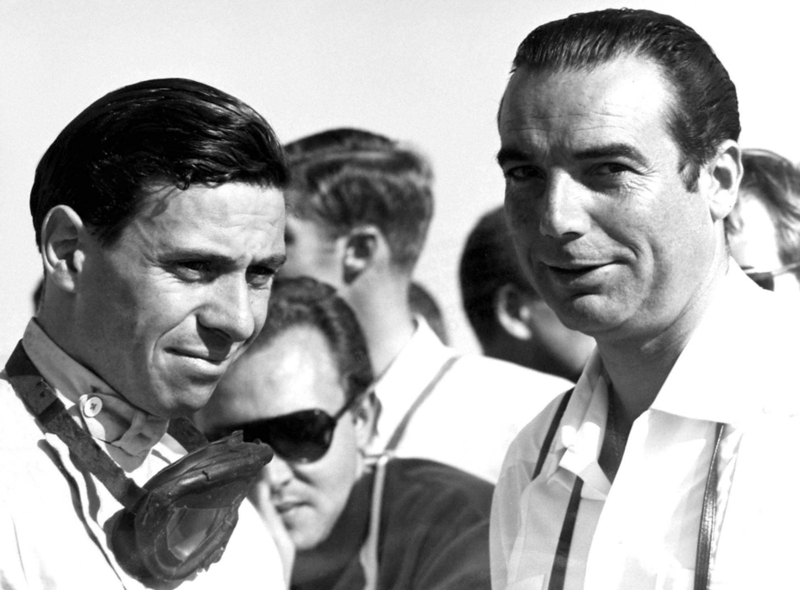 In fact, this access accounts for much of the charming Cahier’s future success: He would become a full-fledged member of the racing fraternity, getting to know all the drivers, team managers and other important people, and was able to get behind the scenes in ways that photographers in today’s PR-controlled world could never duplicate. To be fair, he may have been a bit too involved. 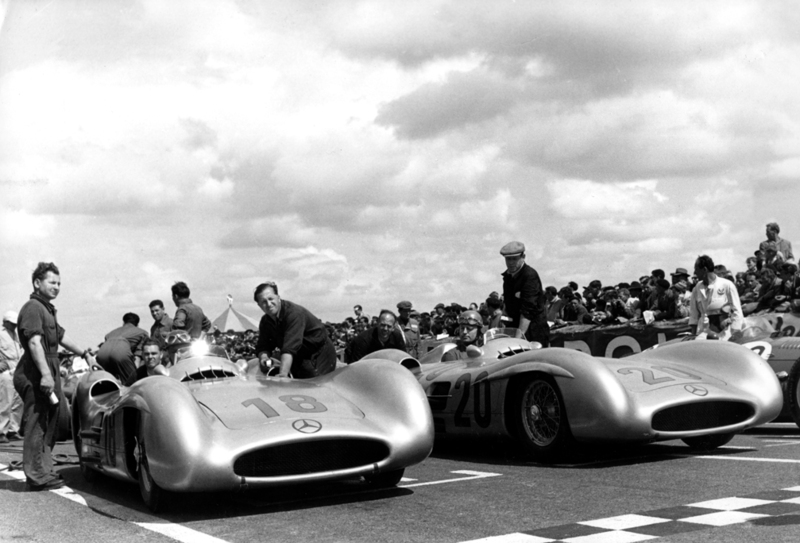 In those days, Cahier was almost as famous a personality as the drivers! 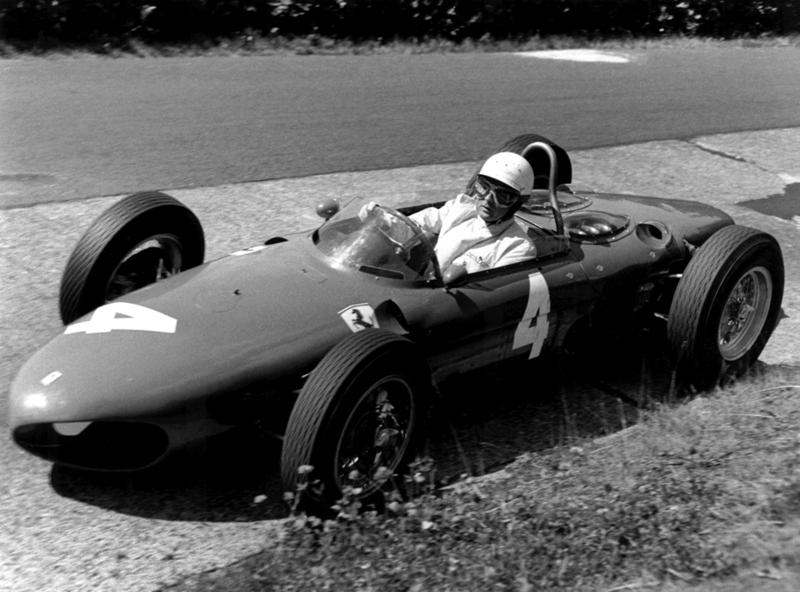 In any event, Cahier wrote his story about the Monza race and went looking for work in Europe. He was soon hired by the French magazine LAction Automobile to cover Grand Prix and sports-car racing, and the rest is history and what a 30-plus-year history it would be. 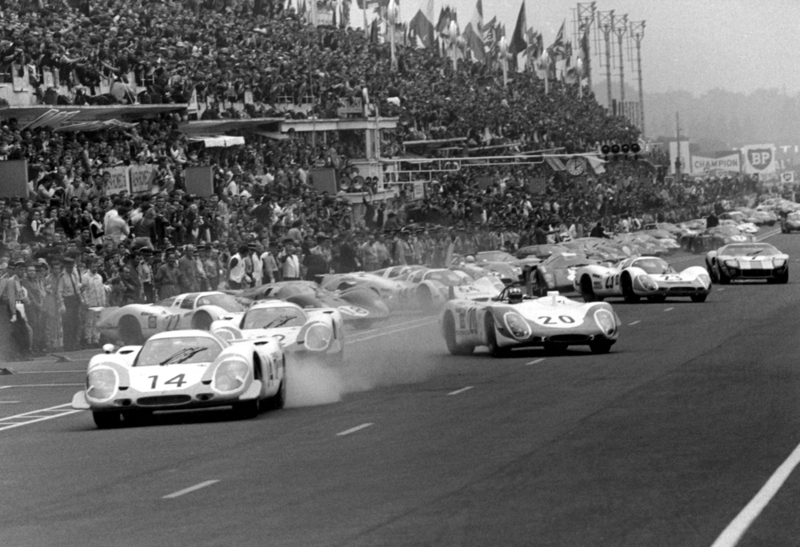 As a result of Cahier’s relationships with the drivers, many of the book’s photo­graphs contain an intimacy rarely seen. These have some of the flavor of a personal snapshot-the subjects were, after all, his friends, and really manage to capture per­sonality, rather than just the moment. Cahier was no slouch when it came to snapping cars, either, and with two to four usually delightful photos per spread, there’s always plenty to enjoy. As you’d expect from such a social person, Cahier is full of wonderful anecdotes. Indeed, he and Joan were one of the great couples in the racing world; their parties were legendary. Most of his stories are related to racing, but my favorite took place in Cameroon, about as far from a racetrack as you can imagine. Cahier had met the owner of a large ranch who kept a tame leopard as a pet. One evening, the two men met for dinner. The leopard on the porch started to snarl and claw, and the ranch owner took his hat off and hit it across the face. “What the hell has gotten into you?” he yelled. The leopard trotted off, but when the men went inside for a drink, they found the tame leopard fast asleep on its bed; the one on the porch had been wild! I must admit that it would be almost impossible for me to be completely unbiased in my review of this book; I’ve known Bernard since the 1960s, and I work with his son, Paul-Henri, in every issue of FORZA. But I can say that F-Stops, Pit Stops, Laughter and Tears gives some wonderful insight into what motor racing was like over the best part of the last 50 years. And if you don’t believe me, know that the book recently won the Dean Batchelor Award for excellence in automotive journalism. I very highly recommend it. 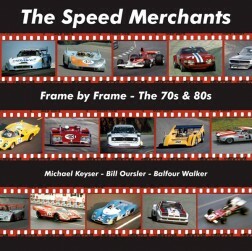 Every now and then among the plethora of books published about cars and auto sports, a gem floats to the surface. Bernard Cahier has created one near the top. Handsomely printed in a two-volume hardcover set, it features not only Cahier’s lifetime of remembrances covering racing, but also his truly outstanding photography. As one might expect, the books are filled with Bernard’s pictures taken at races, mostly Formula One and World Championship for sports cars. Laid out magazine-style by Michael Keyser, the books are chronological starting with Cahier’s boyhood and concluding, for the most part, in the eighties. Bernard’s experiences during WWII are particularly interesting as he relates what it was like to live in France during the German occupation. Having turned 17 in 1944, Cahier joined the resistance in Brittany. In late summer that year, the American Army liberated the area, so Bernard joined up and was assigned as an engineer disabling mines. After the war, Cahier came to California and attended UCLA. While there, he met a young USC student from Long Beach – Joan Updike ­ who eventually became his wife. In need of additional income, Bernard went to work as a salesman at Roger Bartow’s International Motors, where he became friends with fellow salesman Phil Hill and mechanic Richie Ginther. Having acquired an MGTD, he started to race. In the summer of 1952, the young couple moved to France and Bernard embarked on his long career as a photographer and journalist. What is fascinating about the photographs are the intimate candids. Bernard knew everyone who was anyone and was a friend to many. He is as good a writer as he is a photographer. 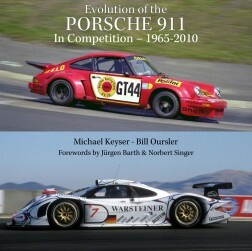 The book is a must­have for anyone reading this magazine and is also an excellent reference.